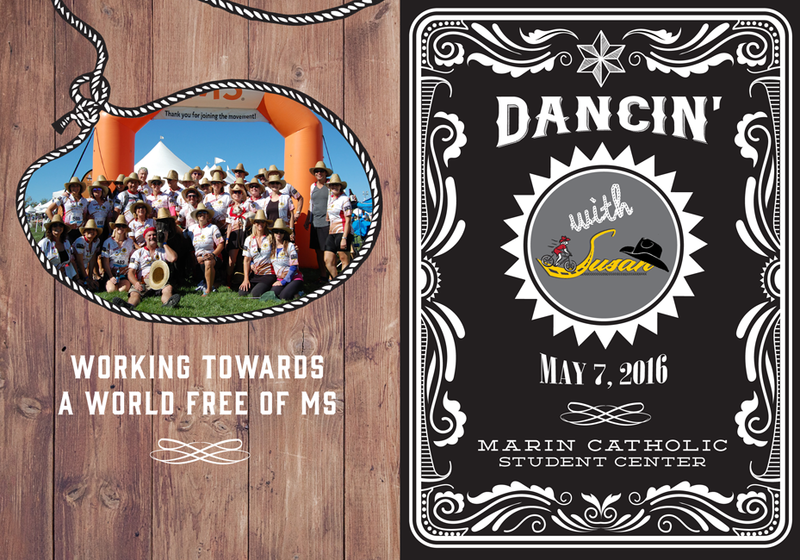 We are pleased to annouce our Annual Dancin' with Susan event. The event will be held at the Marin Catholic Student Center in Greenbrae, Ca. Click here to download the reply card.